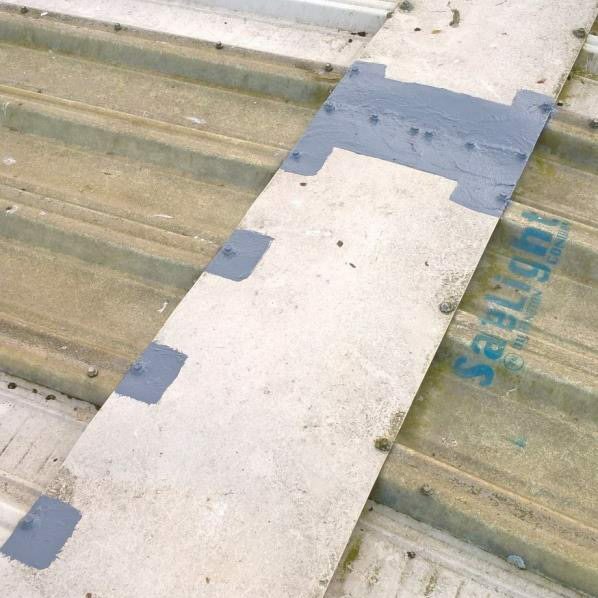 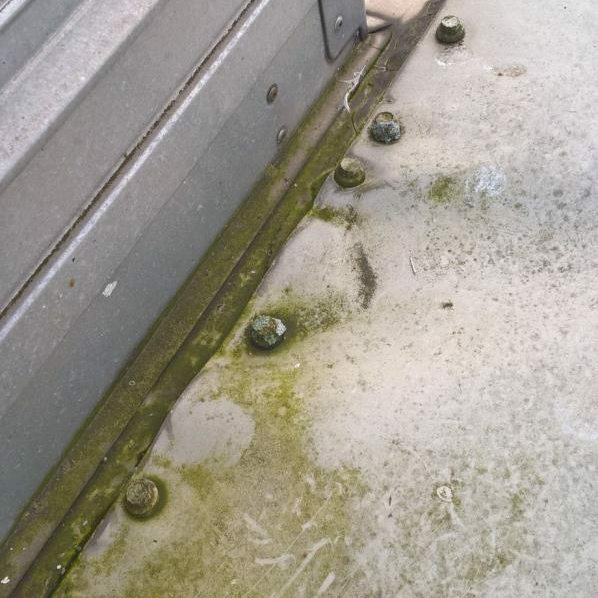 We were commissioned to assess and carry out essential maintenance work on The Arenson Centre, following reported leaks. 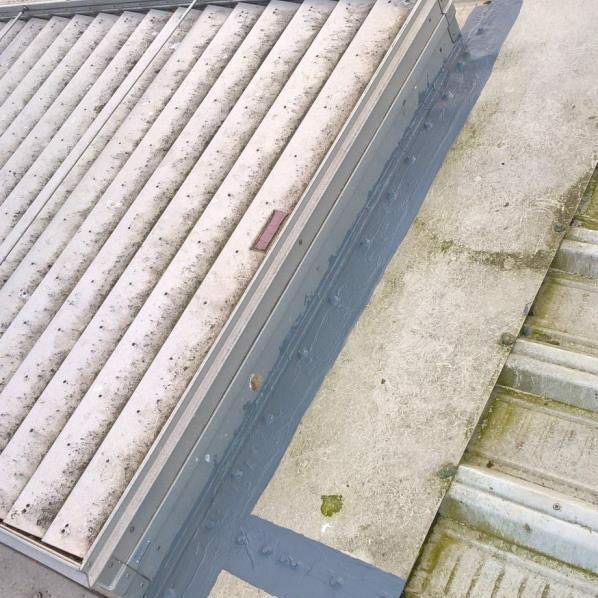 It was found the leaks were due to a number of failed joints in the ridge capping. 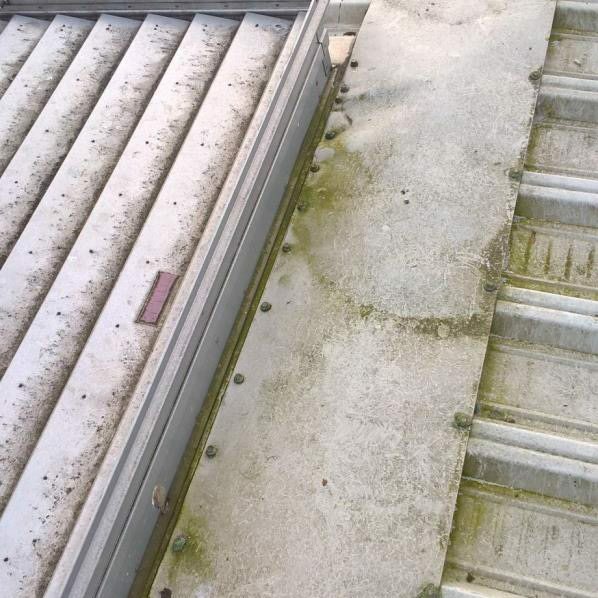 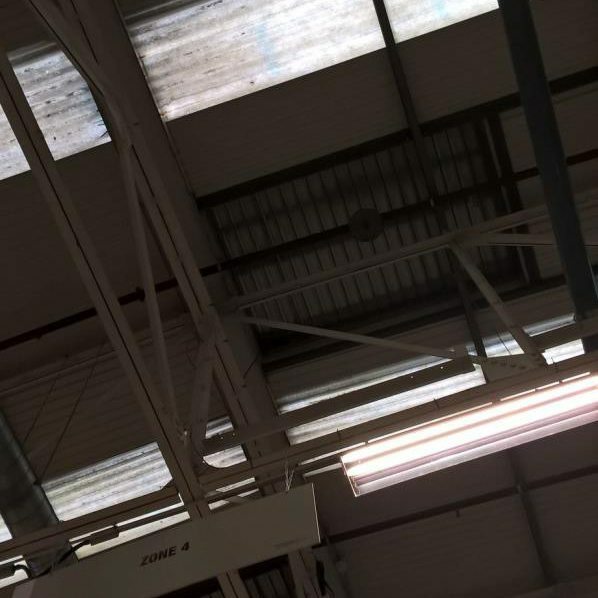 All joints were cleaned and resealed with new coating, along with installation of new roof sheets and skylights, with recommendations for a further cut edge treatment.